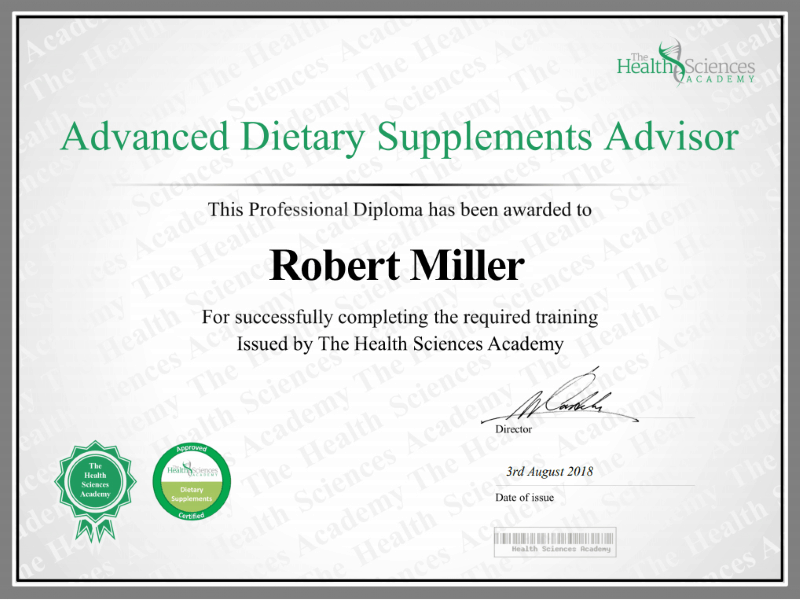 Thinking about buying Alteril, but unsure as to whether you should get the Original or softgels? We’ve tested both! 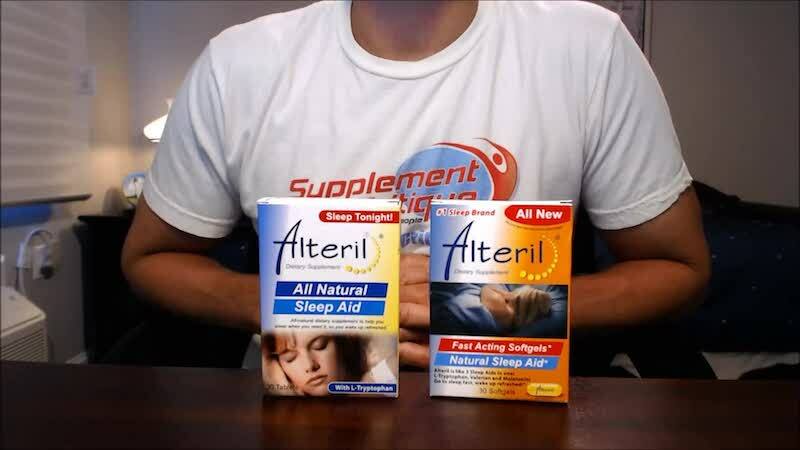 Watch our video review outlining the similarities and differences of the original Alteril and Alteril Softgels. If you would like to read my original Alteril review, click here.